Whether at work or at home, stress never seems to leave us. Deadlines, brainstorming, reports, taking care of the kids, stretching the budget and your long list of to-dos all contribute to stress. And everything from simple allergies to headache or back pain can be traced back to unchecked stress. Of course, we want to live a healthy and happy life so we look for ways to prevent work and home pressures wreak havoc on our minds and bodies. 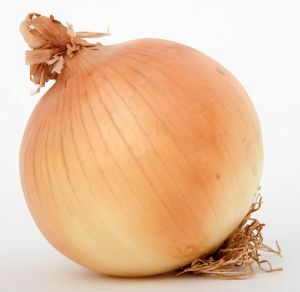 allergies can gone with onion..